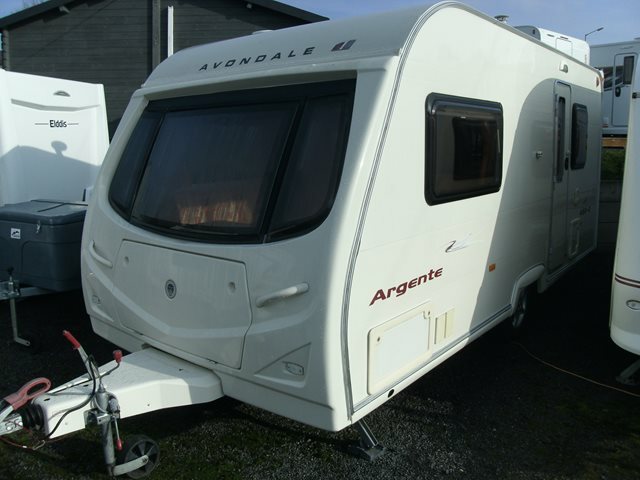 An excellent 2 berth caravan from Avondale which features a large end washroom, central kitchen, and spacious front living area. This 480 is in good condition and is ideal for a couple looking for a lightweight starter van. For further information please contact us on 01384 413336 and ask for a member of the sales team.